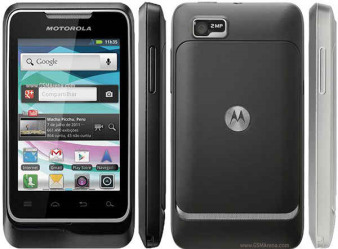 Motorola Motosmart Me XT303 is an affordable smartphone, which is launched with great features. It has 256 BM Ram and 512 BM Rom. It is launched in two beautiful colors like Black and White. Its thickness is 11.9 mm. 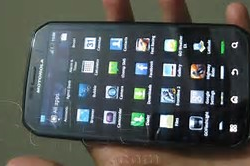 Its battery is Li lon 1500 mAh removable. 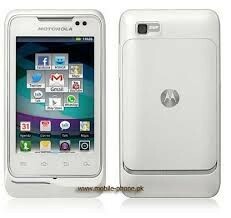 The price of Motorola Motosmart Me XT303 in Pakistan is 16500 Rs. 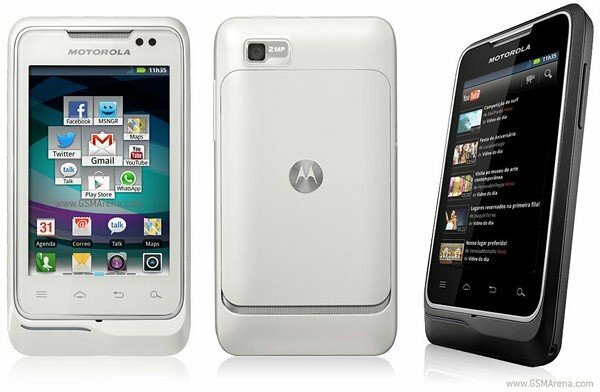 If you are looking for Motorola Motosmart Me XT303 specs, features, photos, and unboxing videos then you can find them here. 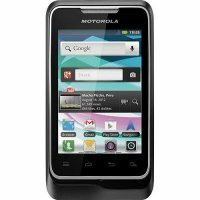 You can also find the public opinions and buyer reviews of Motorola Motosmart Me XT303 here.